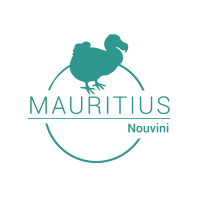 Before anything else, we want to remind you that in Mauritius, people drive on the left! Indeed this little island of the Indian Ocean is a former English colony and inheritances of this period are numerous. However, paradoxically, they kept the priority to the right; good to know if you decide to rent a car. Speed limits: in town and on secondary roads, generally roads are limited between 30 and 60 km/h. On highways, the limitation can reach 110 km/h. To note that certain zones, in particular tourist areas, are equipped with security cameras. It is the case of the Flic en Flac city, so be cautioned about speed limits!